Play 2048 and more Most Popular Games on Games1.com! 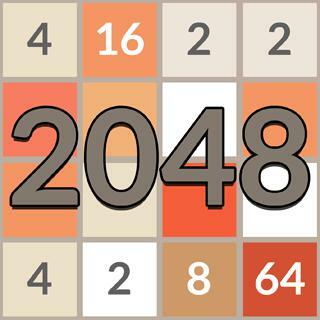 Join numbers and get to the 2048 tile! Sounds easy, but in the puzzle hit game 2048, you will need all your skills and brain cells to achieve a high score. Based on popular apps like 1024 and Threes, you have to join two equal tiles. When two equal numbers are in touch, they will add up. Can you get to the 2048 tile? Play now!